Holy Trinity Utrecht warmly invites all English-speaking and Dutch students to be a part of this international church community, whether you are here for a year or more, or just for a few months. We welcome Christians and anyone who wants to find out more about Christianity. A broad range of people make up our church family. There are people from various backgrounds, old and young, internationals and ‘Dutchies’. Here at Holy Trinity we offer you friendship and will help you to feel at home during the time that you are studying here. 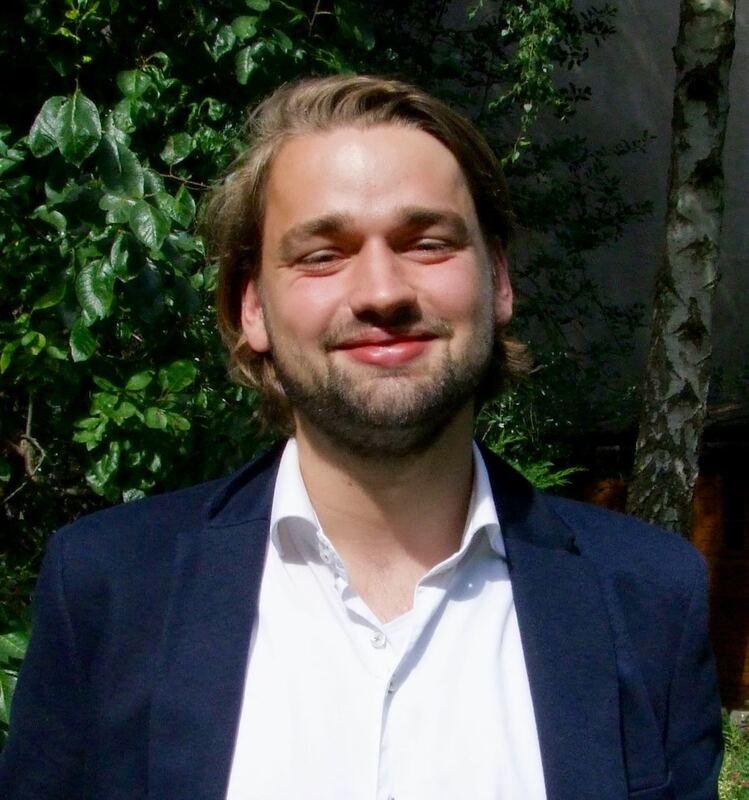 Erik Heemskerk (right) is responsible for coordinating student ministry at Holy Trinity Utrecht, and is also in contact with other organisations aimed at (Christian) international students in Utrecht. If you want to know more about these activities, see below. Also, please feel free to contact Erik if you have any questions! 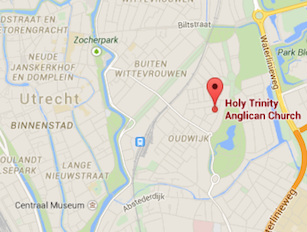 Our regular English service each Sunday is at 10.30 am at our church on Van Limburg-Stirumplein in Utrecht.